NEW 6.0 release coming up | Esc.rec. N.E.W. 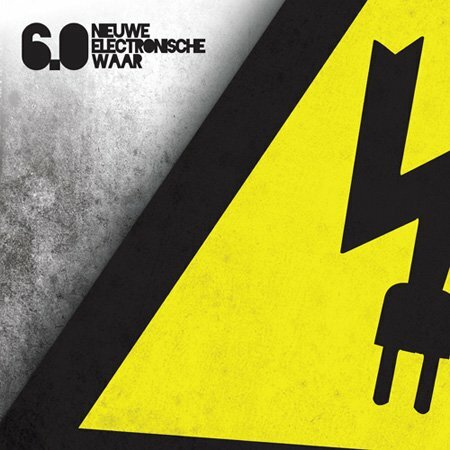 (Nieuwe Electronische Waar) is a platform for producers of electronic music from the East of The Netherlands. N.E.W. is a collaboration between productiehuis ON, Burgerweeshuis and Doornroosje. After a year of producing, uploading and voting, a professional jury (including me) selected 11 tracks to be featured on the NEW 6.0 release. After being invited by the N.E.W. platform, esc.rec. stepped in as a free download distribution partner for this release in a support-your-local-scene kinda way. The NEW 6.0 release won’t be part of the official esc.rec. catalogue, but is distributed by esc.rec. as a N.E.W. product. This is mainly because esc.rec. hasn’t got complete control over the content and aesthetics of a N.E.W. release, which just so happens to be the only benchmark for esc.rec. releases. For me personally, the cream of the crop on NEW 6.0 is the epic opening track ‘Gypsy’ by Radion featuring John Jacob Niles. You won’t have to wait long for NEW 6.0, because the release is scheduled for next week. Das een fijn compliment van een muziekfreak als u! Welverdiend dus graag gedaan Bart! Iedereen wel naar de cd release party’s komen he ! 29Jan in burgerweeshuis. En 18 Feb in Merleyn. Yes yes, hij is er bijna! Inderdaad naar de releaseparty 29 JAN in burgerweeshuis, Deventer !